Studying the data collected at the Observatory of Haute-Provence the astronomers in Geneva knew something big was coming. But they kept their secret and worked hard to eliminate all sources of error. The Summer of 1995 – like every day at noon, astronomers from the Geneva Observatory interrupted their work for lunch in the cafeteria. Among them, Didier Queloz moved to the table where a colleague was already seated. “Hi, you know, I think we hold something big,” he said with an air of triumph, “but I can not say anything,” he added in a low voice as to add a mysterious and secret effect to his statement. “You’ve said too much, now you have to go to the end” replied his colleague, who, like most people of the observatory, felt that something important was coming. With no options, although his excitement was palpable, Didier remained silent. Nevertheless he revealed that we’ll have to wait for a conference in Florence to know the end of the story. This statement inflamed the curiosity of his colleagues because nobody had heard of this Congress. “There was actually a somewhat febrile atmosphere,” recalls Luke Weber, the computer scientist who developed the high-level language that Didier Queloz used to reduce the spectra. “Feverish but friendly” ensures the computer scientist, “it was something completely new. We did not yet talk about a planet, but the idea of having a real time measurement of radial velocities with a super precise device motivated us enormously”. Indeed astronomers, computer specialists, opticians and engineers who worked on the project ELODIE were advancing into the unknown both from the point of view of the CCD techniques and the optical fiber knowledge. 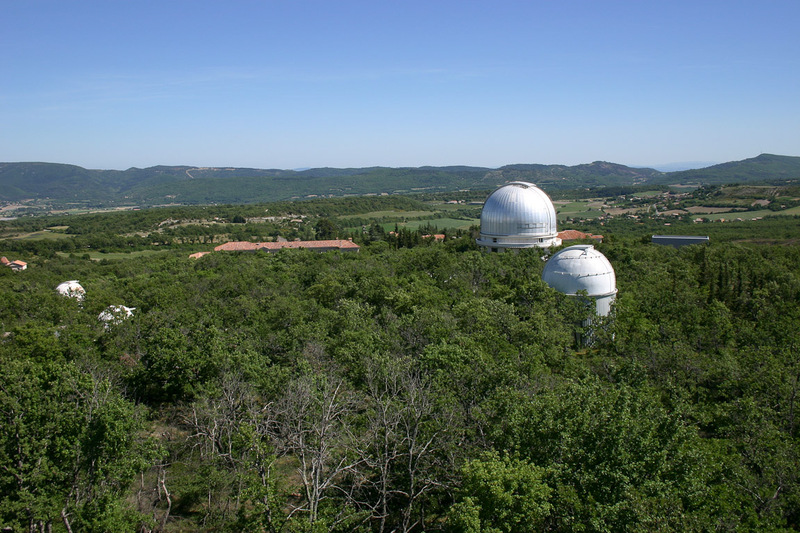 “At that time I was in the office of Didier Queloz,” tells Stéphane Udry, “I used fairly simple software to look for sinusoids in a forest of points.” That is when Didier asked him to search the measurements of peg 51 with his software to initially find a possible characteristic period. “We immediately found 4.2 days, but Didier did not believe it. You are out of your mind, he told me, doubting my sanity and my software” laughs the man who would later become the director of the Geneva Observatory. Then gradually as measurements accumulated, Michel Mayor and Didier Queloz strengthened their conviction: it can only be a planet. During the whole summer of 1995 they worked hard to eliminate all sources of error and all the possibilities that could explain another physical phenomenon other than the presence of a planet. “They became very discreet,” recalls Daniel Schaerer who had just finished his thesis, “they tended to retreat into their office where nothing came out,” says the current specialist in distant galaxies. "I could not believe it"